Etsu (Kyoto, Japan) on 7 February 2018 in Landscape & Rural and Portfolio. A great composition with beautiful colors. Gorgeous image! 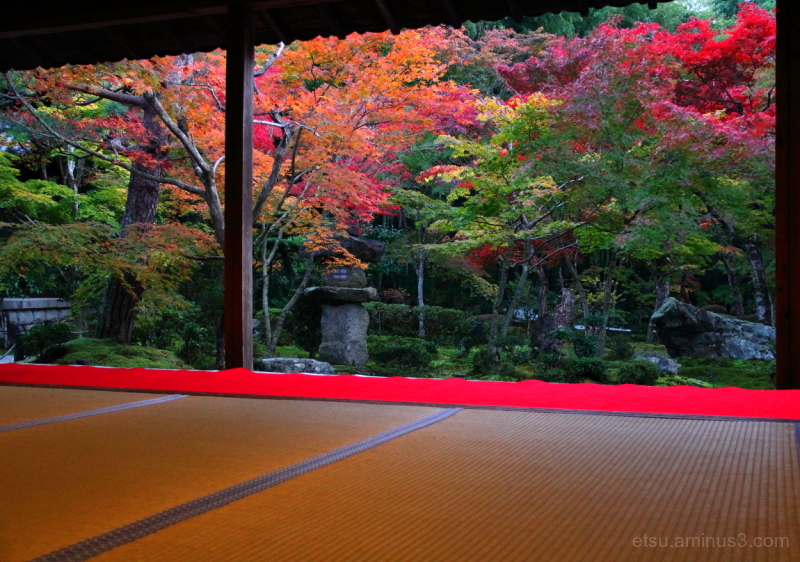 I like the way the red cloth echos the leaves.